What if the Blue lagoon was natural and non-man-made? 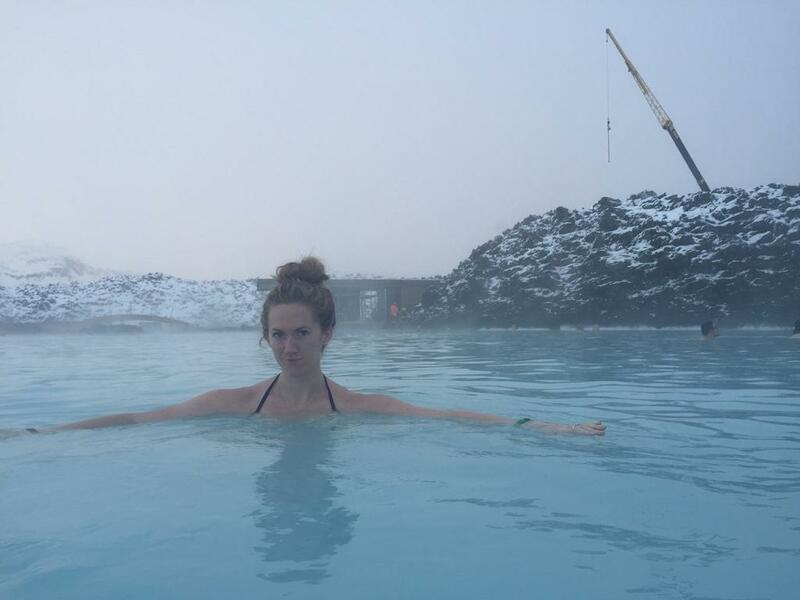 “ICELAND’S BLUE LAGOON IS A WASTE OF MONEY, TIME, AND YOUR SOUL.”, is the headline of an article written by Jacqueline and Shannon on the Strange and New travel blog last week. The blog post can be read on their blog. To make a long story short, everything went crazy in Iceland after this blog post became viral. Jacqueline and Shannon wrote the article under a section called “What we hate” on their website. And yes, they really, really hate the Blue Lagoon. But why? One of their main argument is that it’s man-made and over-priced. The Blue Lagoon advertises itself as a relaxation oasis in the middle of the lava field, which it is, or at least was some years ago. Frankly, I don’t know any Icelander who’s been to the lagoon recently. People think it’s too expensive and so crowded you can’t even move there without touching somebody’s precious. Fortunately, the owners have been reconstructing the site, to minimize this problem. One can’t blame them to create a place that everybody wants to visit. Before it became so crowdy, it was really a relaxation oasis. Jacqueline and Shannon should have visited some years ago, but I guess that’s too late now. In fact, when you have 1.5 million people wanting to visit your place, and only several thousands of square feets, you either have to tell people to go away, or raise the price. Jacqueline and Shannon can’t complain about both over-priced tickets and crowdness at the same time. If the price was lower, it would be even more crowded. Their argument, that it’s man-made swimming pool, is also vague. As somebody pointed out in the comments below their blog post, it certainly is natural. The water comes from the ground and is undoubtly geothermal. The fact it’s natural and geothermal, is a key point here. You can’t simply let people dive into geothermal water without any man-made structure around it to keep control of the heat and flow of water. A decade or two ago, people frequently got burnt when accidentally swimming into hot spots in the lagoon where the temperature was almost 70°C (158°F). People cut their feet when stepping on knife-sharp lava stones at the bottom and got severly injured when slipping at the spiky surface before entering the pool. That is what a “natural” Blue laggon would be like. I wonder how Jacqueline and Shannon’s blog post would have been, if the Blue Lagoon was in fact, natural.